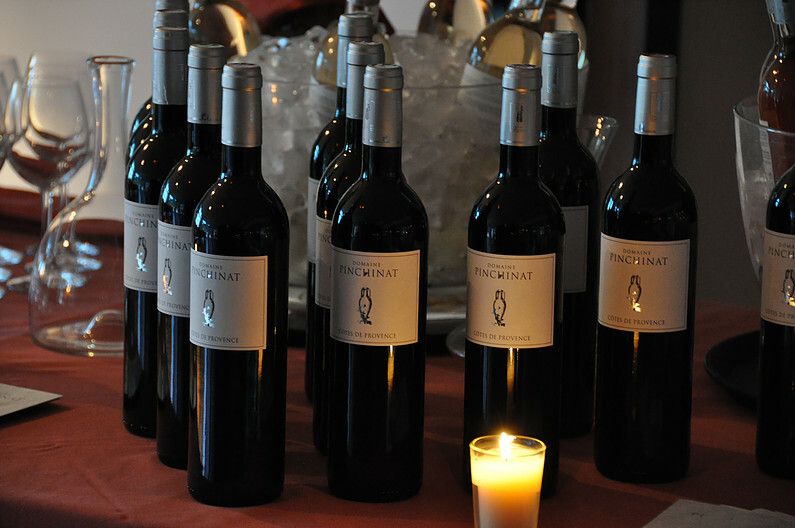 Alain de Welle is the fifth generation to operate Domaine Pinchinat. 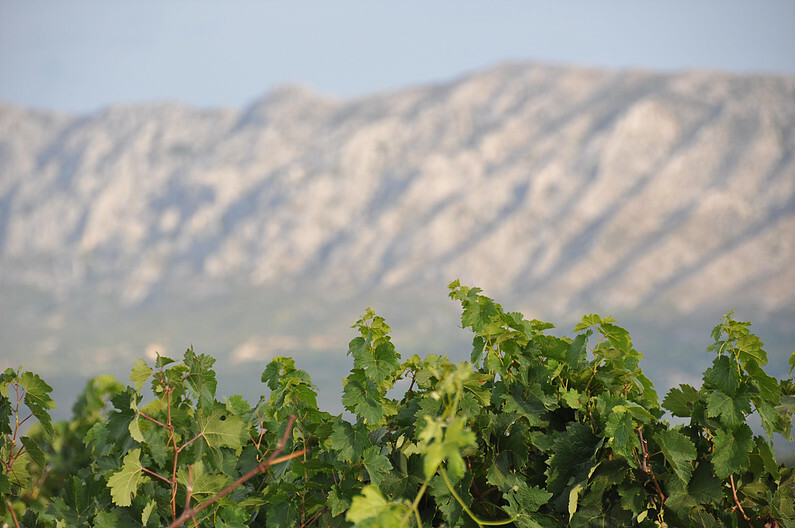 Although his family has farmed this vineyard for more than two centuries from 1753 and the land farmed dates back to pre-history, his father broke from tradition and raised him in the nearby city of Aix-en-Provence. Alain returned to the traditions his grandfather intended; to make honest, modest wines that speak the truth without trying to be hugely impressive. It produces two ranges of wines, Côtes de Provence AOC wines and the country of the Var. Each range is available in white wine, red and pink. The wines are names after the Vénus de Pinchinat, a statue found on his property over 200 years ago. Vénus now lives in the museum in Avignon. Alain’s vineyards are certified organic in France since 1990. Only the smallest amounts of sulfites are added to the wines. At the foot of the famous “Sainte Victoire” mountain, on Pourrières commune , 25 km east of Aix en Provence. The winery has 75 acres of vineyard and the soil, composed of clay-limestones and spreaded out gravels, is located at an altitude of 280 meters.